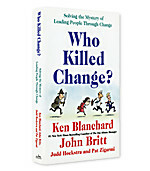 Change can be frightening, but embracing it can lead to phenomenal growth. 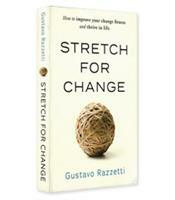 Gustavo Razzetti, an innovation and change leadership expert, challenges traditional change management theories with a down-to-earth and human-centered approach. 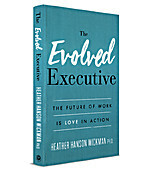 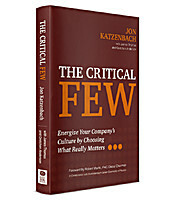 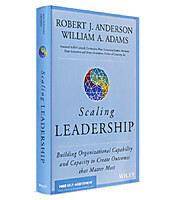 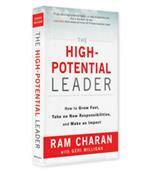 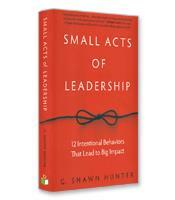 The High-Potential Leader explains the modern business climate while highlighting the critical role relationship building, communication style, engagement, and ability to motivate and bring out the best performance in others play in becoming an impactful leader. 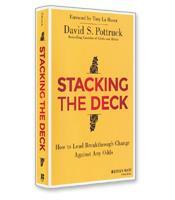 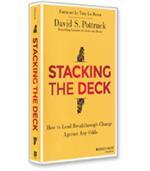 David Pottruck, former CEO of Charles Schwab, presents the Stacking the Deck process, nine-steps that leaders who are facing major change in their organizations can follow from the first realization that change is needed through implementation. In workplaces where jobs change constantly, having the courage to speak and hear the truth, inspire hope, take a stand and trust in relationships is what defines high performers. 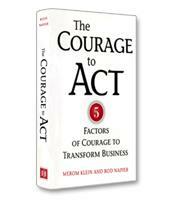 With powerful examples of courage in action, The Courage to Act explores the skills you need to embrace change and capitalize on opportunities, inspire courage in your teammates, and respond to your own personal moments of truth with the courage to push ahead and make the right things happen.